Advanced peer-to-peer fundraising is part of Panorama. The Intelligent Fundraising Engine™ tailors communications to each participant based on actions they have (or have not!) taken in your campaign. They’ll get creative coaching tips, breaking news, incentives and goal updates. 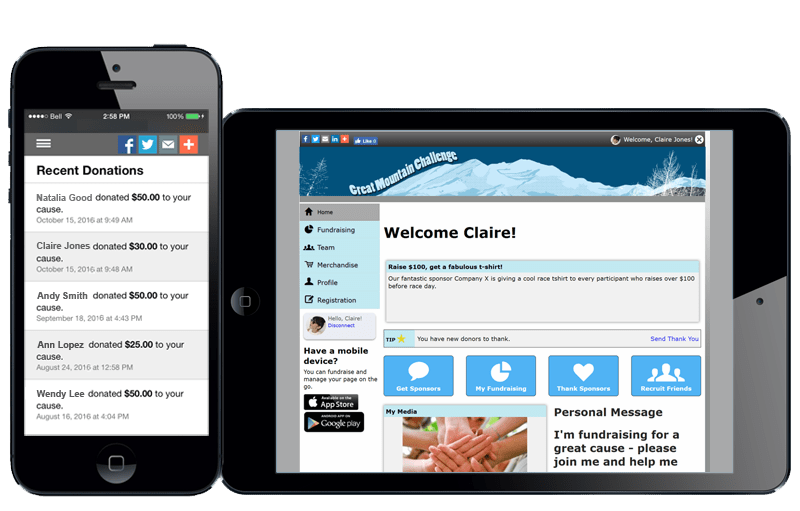 You can even create and schedule customized messages to registrants and donors based on their individual fundraising activities in your campaign so far! 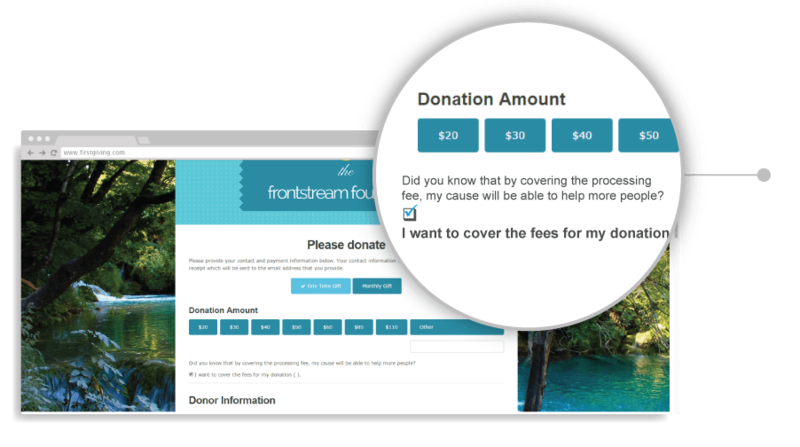 Dynamic Donation Amounts™ feature automatically customizes the suggested giving amounts on your donation forms and peer-to-peer fundraising pages. It analyzes the giving behavior of your past donors and seamlessly changes your donation levels to encourage higher donations. Benchmarking research shows that donation forms with Dynamic Donation Amounts™ enabled saw average donation sizes rise by an incredible 20%! The majority of Fortune 500 companies match employee donations to charitable organizations..often dollar-for-dollar! Panorama includes free and integrated corporate gift matching on every online donation form, allowing your organization to potentially DOUBLE each pledge. A trusted database of over 20,000 North American employers is built right into the donation process. An incredible 40% of online donors choose to add a small amount to their donation to “cover the transaction fee”. 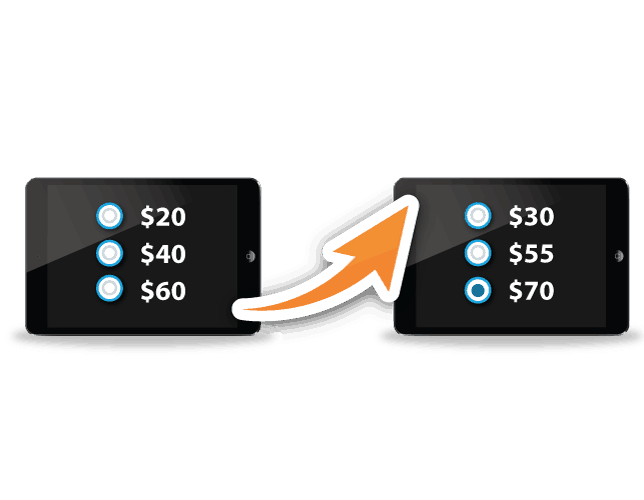 Configure the option by a percentage of the donation, a specific dollar amount, or use a combination of both. Your organization can even customize the “top up” option wording to tell your donors why it’s important to give. 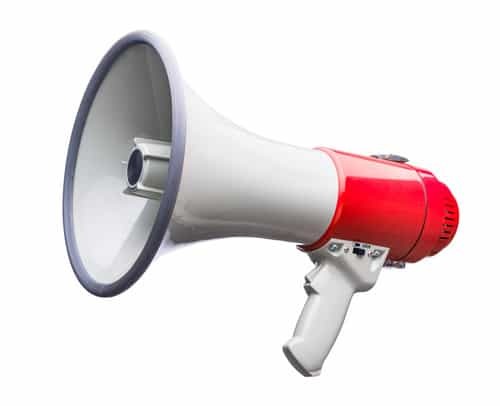 Are you ready to develop online campaigns that truly engage your supporters and donors? Manage national run/walk/rides or major campaigns with multiple locations and start times, unique team configurations, complex registration requirements and more. Create as many different donation forms as you need for any appeal, campaign, or crowdfunding project. You can even add custom eCards or “in honor/memory” options for donors. Easily integrate Panorama and Salesforce CRM. Get real-time data sync, and double data deduped with any type of Salesforce. 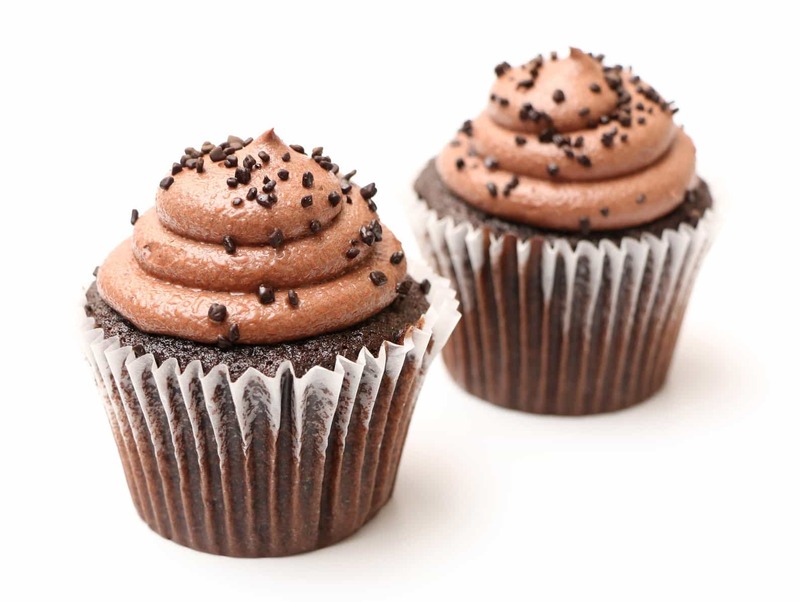 All fundraising pages and donation forms are automatically mobile-optimized. You can even create your own branded iPhone and Android apps for your event. It’s easy to create and manage a monthly (or ‘recurring’) donation program for your cause. Allow your donors to choose how much, how frequently, and when they want to support you each month. Sell physical goods (like a t-shirt), virtual goods (like a goat for a family in need), or tickets to a gala. You can even allow your event participants to purchase campaign gear as they register for your event.